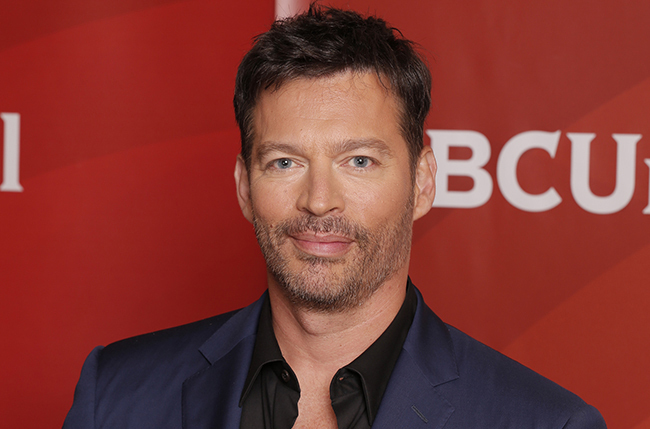 Musician, actor and American Idol judge Harry Connick, Jr. has added daytime show host to his résumé with Harry, a daily syndicated program featuring “all the things I love to do—entertain, play music, meet and talk to people, both celebrities and everyday folks,” says Connick, who’s also the bandleader. Although he was raised in New Orleans in his father’s Catholic faith, his mother, who died when he was 13, was Jewish and from New York, where the married father of three daughters has lived since 1986. 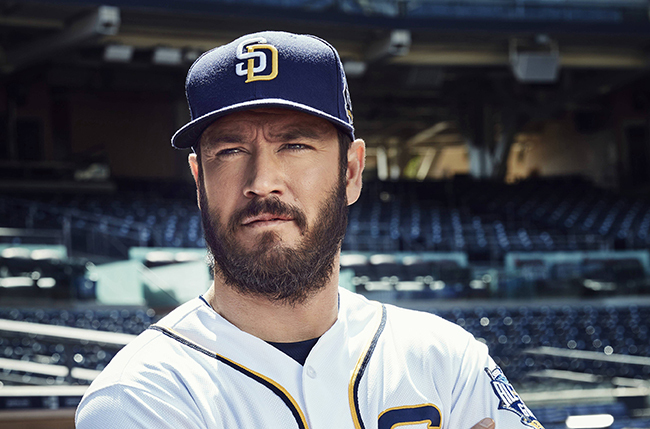 Fans of Mark-Paul Gosselaar from his teen heartthrob days in Saved by the Bell and more recent series Raising the Bar, NYPD Blue and Franklin & Bash may not recognize him behind the beard and extra pounds in the new FOX series Pitch, premiering September 22. But the chance to transform himself to play a San Diego Padres catcher and team captain in the story about the first female pitcher in Major League Baseball was too good to pass up, even though his wife hates the facial growth. “It was a water-cooler script with great characters and story. This is the grandest thing I’ve ever been a part of from day one,” he says. Gosselaar, whose Protestant mother has Dutch-Indonesian ancestry, has Jewish heritage on his paternal side, though his father was raised Catholic. He’d like to investigate that part of his history, as well as go to Indonesia to look into his mother’s past, he says. To Kate Hudson, who was raised in her mother Goldie Hawn’s Jewish faith (though both practice Buddhism today), Hawn’s partner Kurt Russell is dad. On September 30, he’ll be starring with her in a movie for the first time. In Deepwater Horizon, about the 2010 BP oil spill disaster in the Gulf of Mexico, Hudson plays the wife of a rig electrician (Mark Wahlberg), and Russell portrays the rig boss. John Malkovich and Gina Rodriguez co-star. 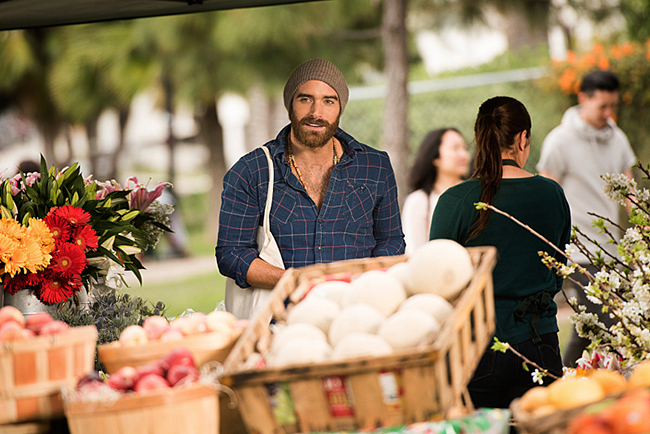 Last seen as a singing medieval knight in ABC’s musical series Galavant, Joshua Sasse returns to TV October 4 in the CW romantic comedy No Tomorrow, playing a free spirit out to loosen up an uptight young woman (Tori Anderson) before the world ends by asteroid collision eight months hence. “It’s nice to stretch different muscles, and not be in a suit of armor all day,” says Sasse, who relates to the carpe diem character. He recently went to Norway to see the fjords and spent a month on a remote Greek island, writing his second book of poetry. “My father died at 37, so this is how I try to live my life,” says the London-born actor, whose very mixed background includes Native American, Irish, Welsh and Scottish ancestry, and some royal connections in his maternal line. He also has Jewish ancestors on both sides of his family, but his mother grew up Catholic in Ireland and he was raised in that faith. Today he takes a more ecumenical approach. 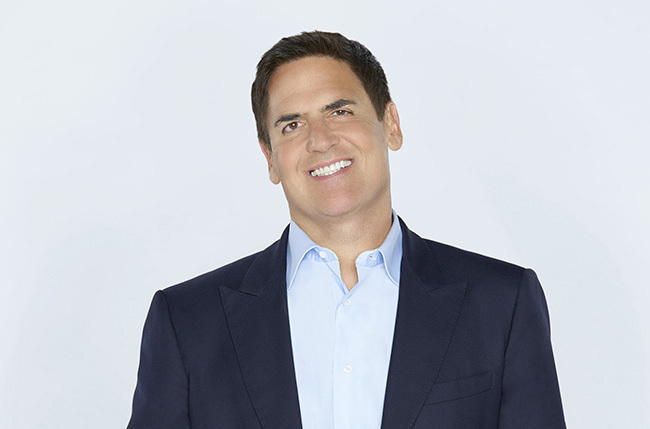 Cuban has interfaith marriage in common with a few Jewish actors whose shows return this week. Jeffrey Tambor, who plays a Jewish transgender woman in Transparent (Amazon, September 23), and Oded Fehr, an Israeli Jew who joins the cast of Once Upon a Time (ABC, September 25) as the villain Jafar, are both married to women who are not Jewish. Also, Miriam Shor, who plays Diana Trout on Younger (TV Land, September 28), and is half Jewish (on her father’s side), has a husband who isn’t Jewish.